Looking for good EXO stories to read? Well You have come to the right place! This list is here for you to find your next best read. All stories featured would mainly be from AFF. 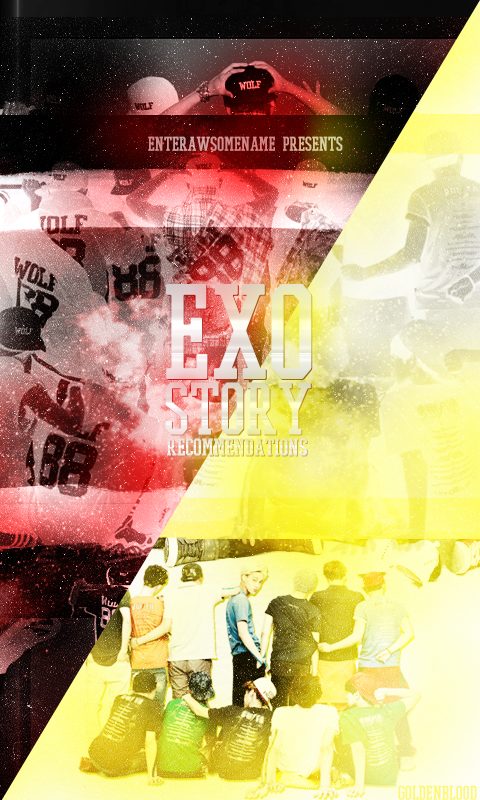 Since HunHan is my number 1 otp, just a heads up that most of the recs would be HunHan fics! To authors, if your story has been featured here and you don't want it to be, then please PM me and I'll take it down ASAP! NONE OF THESE STORIES BELONG TO ME! CREDITS TO REAL AUTHORS!